There are many reasons to see a physical therapist. From chronic back pain to post surgical rehab and sports injuries, a physical therapy office can help to get you mobile and living without pain once again. Ashley and Kuzma Therapeutics provides professional physical therapy solutions in Erie, PA.
A Physical Therapy Treatment Plan Just For You! At Ashley and Kuzma Therapeutics, each patient receives one-on-one personal treatment that has been exclusively developed for them. Since no two patients are the same or will respond to treatment the same, your treatment plan will be specific to your physical therapy needs. This is largely dependent on which part of your body is in need of strengthening or soothing, as well as what symptoms have brought you to the point of requiring physical therapy. 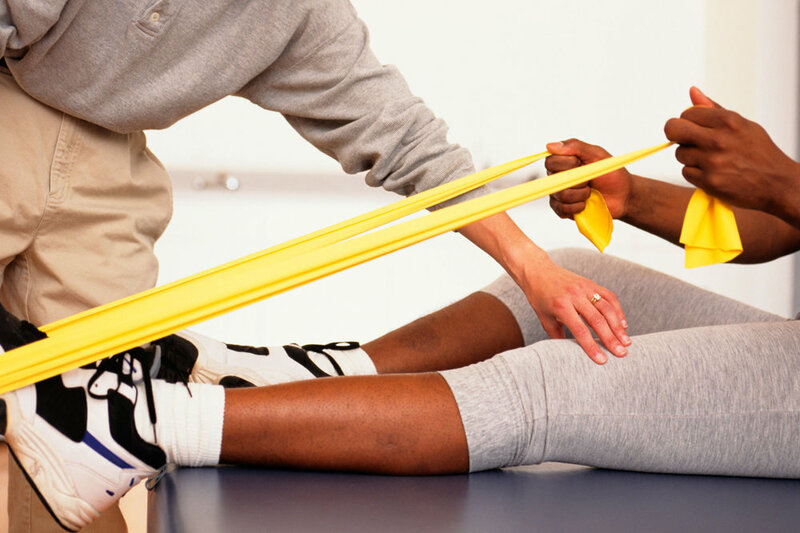 Contact our staff today to discuss your situation and set up a plan to start your physical therapy treatment.